There is a bug in today’s season mission. I killed all whisperers and walkers and the mission will not end. 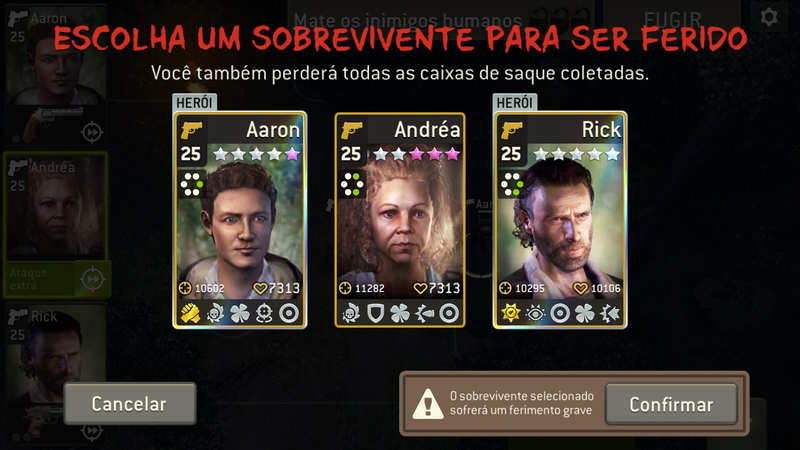 It happened once during the first 2 rounds then the first round I used my own survivors. 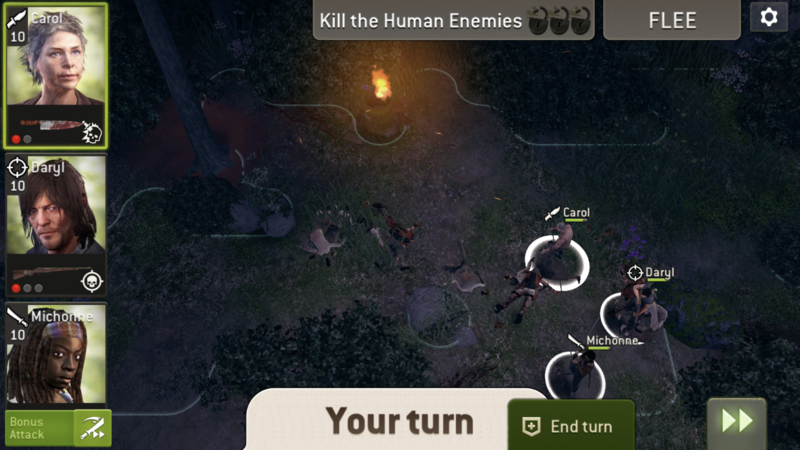 I had to put a survivor in hospital for full time because the only way to end mission is to flee!!! What’s up?? Yes this happened to me. Any workaround? Oops, sorry to hear that! We are having a look right now. @Vane please have a look into my gold for healing a survivor that had no need for hospital too. Thanks. Season missions have no escape. I think it is a bug. Have to flee. 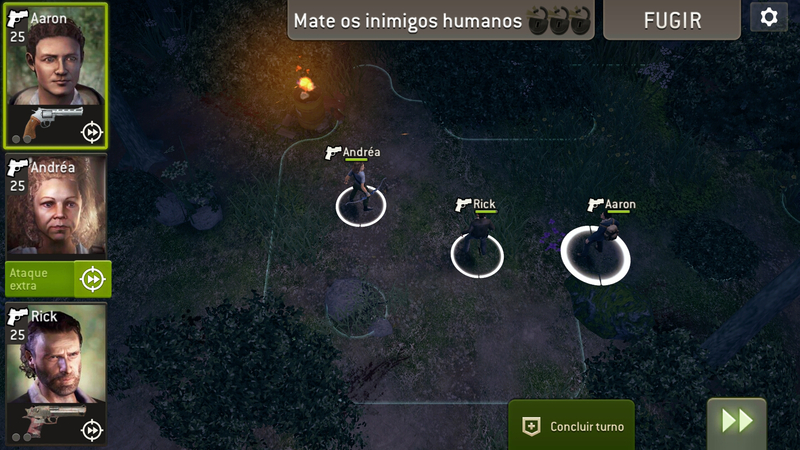 @Vane , I Had a problem with the mission of the season today, unable to complete the mission, I was trapped, without having to do, I had to flee and sacrifice one of my survivors, and repeat the mission and play again. 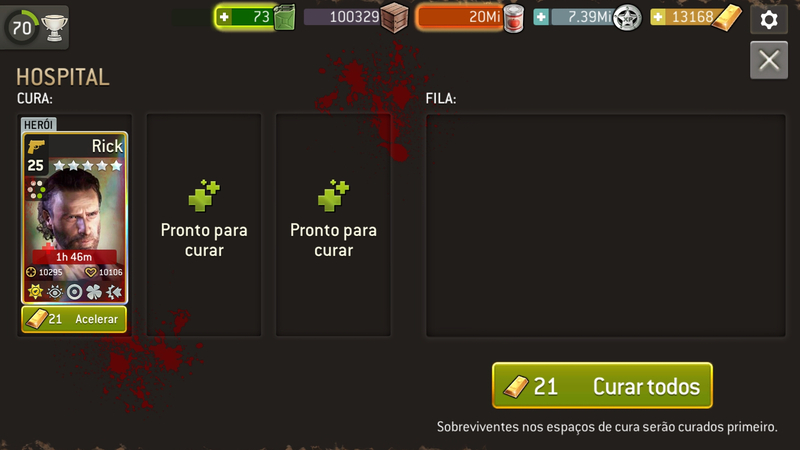 Now I'll have to wait 2 hours to heal for my survivor, or spend my gold. I can't stand it anymore with so many problems, all game modes are giving problems. Our Player Support will get back (most likely tomorrow) to the ones who got affected by it. Happened to my account too on the first trial mission. Had to flee. Hoping it is resolved. I sent a help ticket in game as well. Not fixed! Happened to me 35 minutes ago! I lost them!!! After killing all three whisperers and the other walkers, I got stuck in the mission. I’ve got to flee and restart the misson then it went fine. What could have happened? Tks guys! Hi. I have the same problem. You can't complete a mission after killing human opponents. Do you solve this situation? @Vane cheers dude, hasn't happened to me again since.